Cryptominers are illegally used for Cryptojacking, the process by which an attacker secretly launches cryptocurrency mining software on a target system. The software consumes processor cycles to process cryptocurrency transactions, thus earning the attacker a commission, usually in the form of the Monero cryptocurrency. Cryptomining attacks increased dramatically in 2018 and emerged as one of the top threats facing organizations. According to reports, Cryptomining attacks have become so popular they are estimated potentially to consume almost half a percent of the world’s electricity consumption. What Does SentinelOne Offer to Mitigate the Risk? At SentinelOne, we have identified this emerging threat and decided to investigate and build a solution to detect and mitigate cryptojacking. In Windows Agent 3.0 and for the first time, SentinelOne is introducing new capabilities to detect and mitigate in-browser cryptominers. 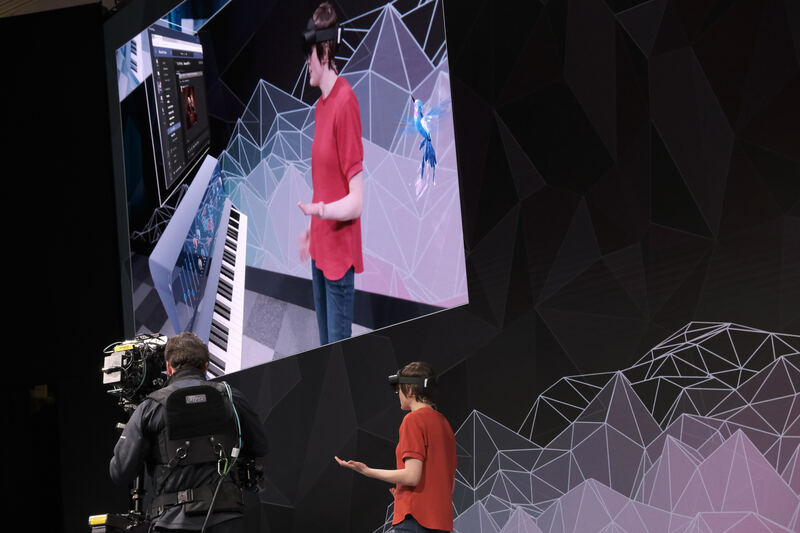 As part of the solution, we make use of Intel’s Accelerated Memory Scanning (AMS) library, which enables fast memory scanning offloaded to the Graphics Processing Unit (GPU). In this new version of the Agent, in-browser cryptominer detection will be focused on detection of Cryptonight-based cryptocurrencies. This family includes popular and profitable cryptocurrencies such as Monero. This new capability extends an already existing feature of detecting command line-based cryptominers, which now makes the protection from cryptominers much broader. How Does the Detection Work? To detect cryptominers, it’s important to understand which attributes distinguish them from other processes. In preliminary research conducted by SentinelOne, we identified various characteristics that are unique to cryptominers. These characteristics are related to the cryptominer’s execution behavior. Once these characteristics are observed by the SentinelOne Agent, it starts to scan the potential cryptominer’s memory using Intel AMS library in order to find unique patterns in memory. If these patterns are found, then the threat is classified as cryptominer. If the SentinelOne endpoint policy is set to “Protect” (auto-mitigate), then the Agent will kill the cryptominer. The user on the endpoint may experience the mitigation as a closed iframe or a closed browser tab. 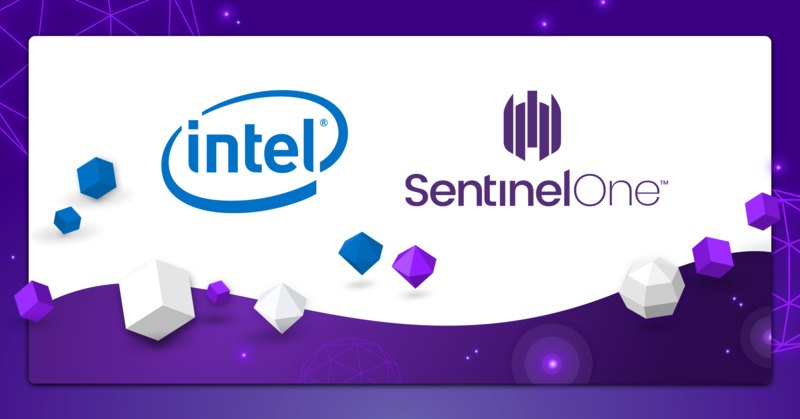 SentinelOne has partnered with Intel to integrate Intel’s Accelerated Memory Scanning capability to the agent. By leveraging this capability, SentinelOne now offloads the processing power needed to scan for cryptomining attacks from the CPU to the GPU – dramatically increasing the speed of cryptominer detection without latency or degradation of endpoint performance. This creates a much more efficient way to capture memory-based cyber attacks at the OS level. Independent benchmark testing from PassMark Software validated that the SentinelOne’s hardware-based approach of using Intel’s silicon to power threat scanning significantly increases detection rates of memory-based attacks such as cryptominers, while providing a 10x improvement in scanning time with no increase in CPU usage. 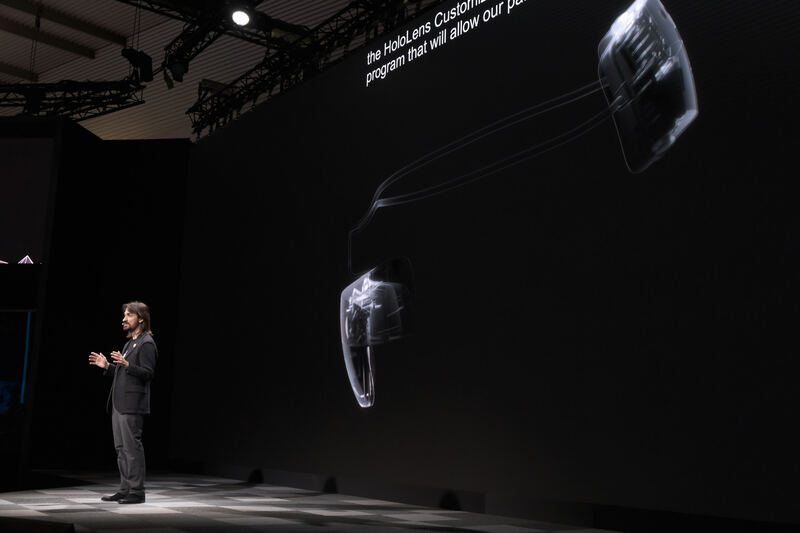 By most common sense measurements, Box had a pretty good earnings report today, reporting revenue up 20 percent year over year to $163.7 million. That doesn’t sound bad, yet Wall Street was not happy with the stock getting whacked, down more than 22 percent after hours as we went to press. It appears investors were unhappy with the company’s guidance. Part of the problem, says Alan Pelz-Sharpe, principal analyst at Deep Analysis, a firm that watches the content management space, is that the company failed to hit its projections, combined with weaker guidance; a tough combination, but he points out the future does look bright for the company. 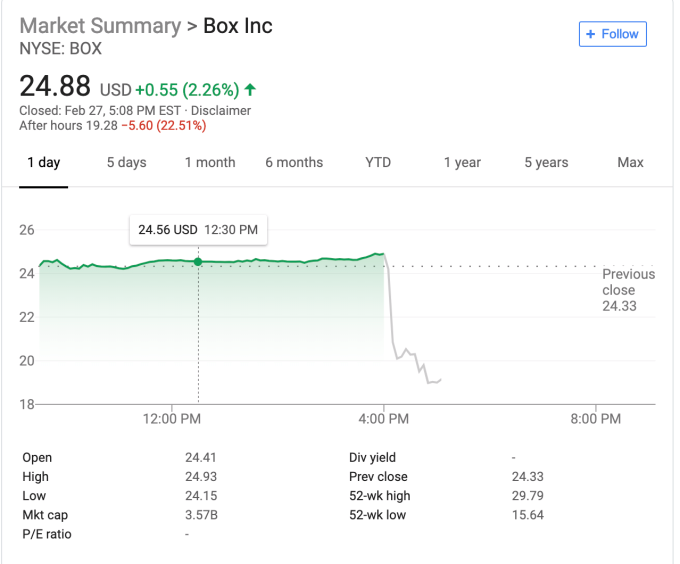 “Box did miss its estimates and got dinged pretty hard today; however, the bigger picture is still of solid growth. As Box moves more and more into the enterprise space, the deal cycle takes longer to close and I think that has played a large part in this shift. The onus is on Box to close those bigger deals over the next couple of quarters, but if it does, then that will be a real warning shot to the legacy enterprise vendors as Box starts taking a chunk out of their addressable market,” Pelz-Sharpe told TechCrunch. This fits with what company CEO Aaron Levie was saying. “Wall Street did have higher expectations with our revenue guidance for next year, and I think that’s totally fair, but we’re very focused as a company right now on driving reacceleration in our growth rate and the way that we’re going to do that is by really bringing the full suite of Box’s capabilities to more of our customers,” Levie told TechCrunch. Holger Mueller, an analyst with Constellation Research says failing to hit guidance is always going to hurt a company with Wall Street. “It’s all about hitting the guidance, and Box struggled with this. At the end of the day, investors don’t care for the reasons, but making the number is what matters. 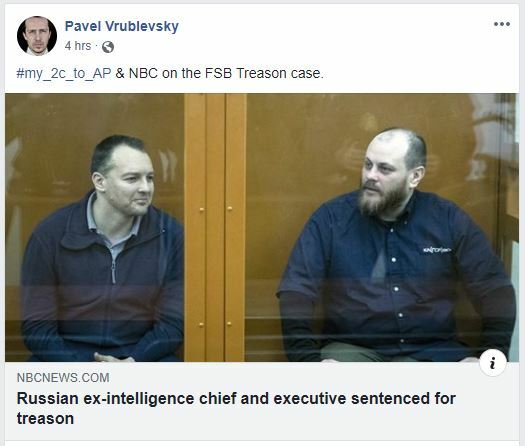 But a booming economy and the push to AI will help Box as enterprises need document automation solutions,” Mueller said. On the positive side, Levie pointed out that the company achieved positive non-GAAP growth rate for the first time in its 14-year history, with projections for the first full year of non-GAAP profitability for FY20 that it just kicked off. The company was showing losses on a cost per share of 14 cents a share for the most recent quarter, but even that was a smaller loss than the 24 cents a share from the previous fiscal year. 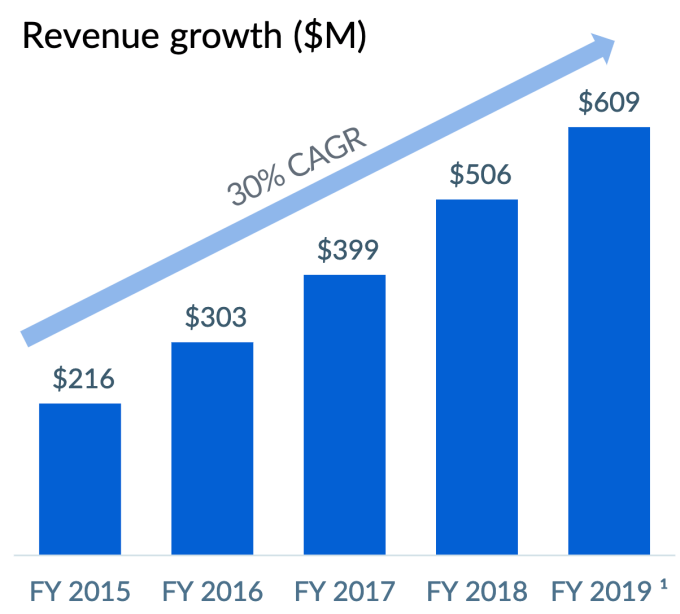 It would seem that the revenue is heading generally in the correct direction, but Wall Street did not see it that way, flogging the cloud content management company. Wall Street tends to try to project future performance. What a company has done this quarter is not as important to investors, who are apparently not happy with the projections, but Levie pointed out the opportunity here is huge. “We’re going after 40 plus billion dollar market, so if you think about the entirety of spend on content management, collaboration, storage infrastructure — as all of that moves to the cloud, we see that as the full market opportunity that we’re going out and serving,” Levie explained. Pelz-Sharpe also thinks Wall Street could be missing the longer-range picture here. 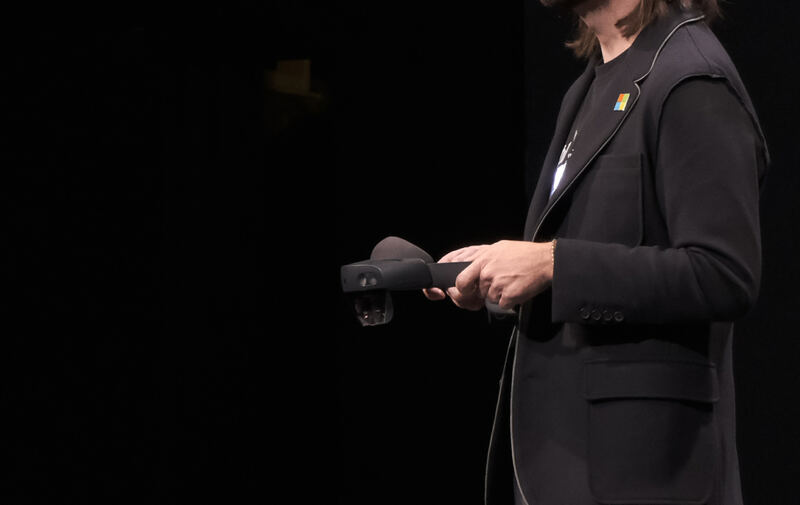 “The move to true enterprise started a couple of years back at Box, but it has taken time to bring on the right partners and infrastructure to deal with these bigger and more complex migrations and implementations,” Pelz-Sharpe explained. 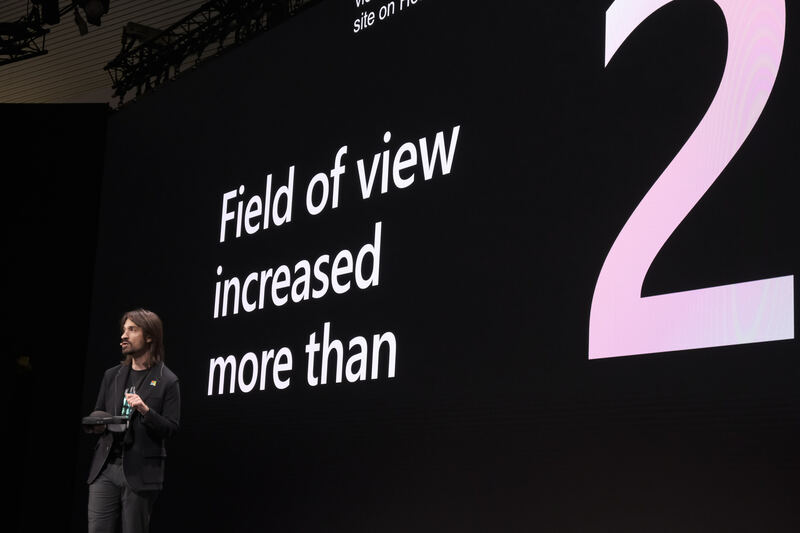 Should that happen, Box could begin capturing much larger chunks of that $40 billion addressable cloud content management market, and the numbers could ultimately be much more to investor’s liking. For now though, they are clearly not happy with what they are seeing. 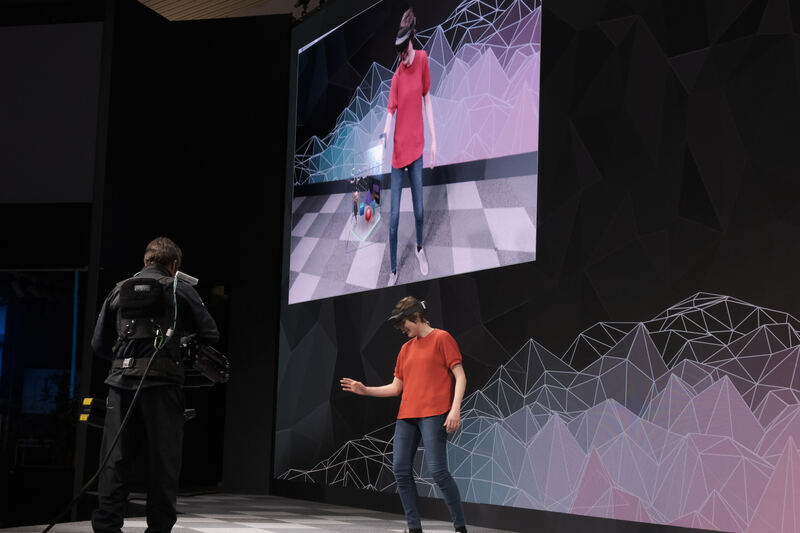 When you think of MWC Barcelona, chances are you’re thinking about the newest smartphones and other mobile gadgets, but that’s only half the story. Actually, it’s probably far less than half the story because the majority of the business that’s done at MWC is enterprise telco business. Not too long ago, that business was all about selling expensive proprietary hardware. Today, it’s about moving all of that into software — and a lot of that software is open source. It’s maybe no surprise then that this year, the Linux Foundation (LF) has its own booth at MWC. It’s not massive, but it’s big enough to have its own meeting space. The booth is shared by the three LF projects: the Cloud Native Computing Foundation (CNCF), Hyperleger and Linux Foundation Networking, the home of many of the foundational projects like ONAP and the Open Platform for NFV (OPNFV) that power many a modern network. 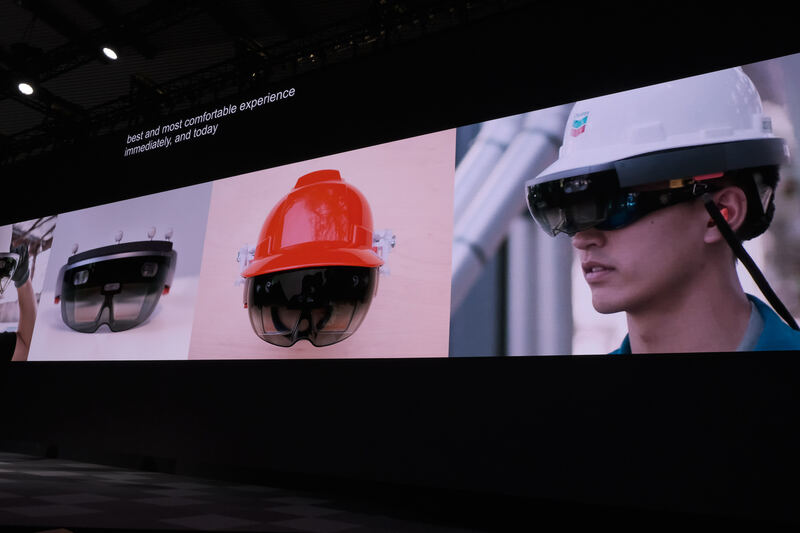 And with the advent of 5G, there’s a lot of new market share to grab here. To discuss the CNCF’s role at the event, I sat down with Dan Kohn, the executive director of the CNCF. 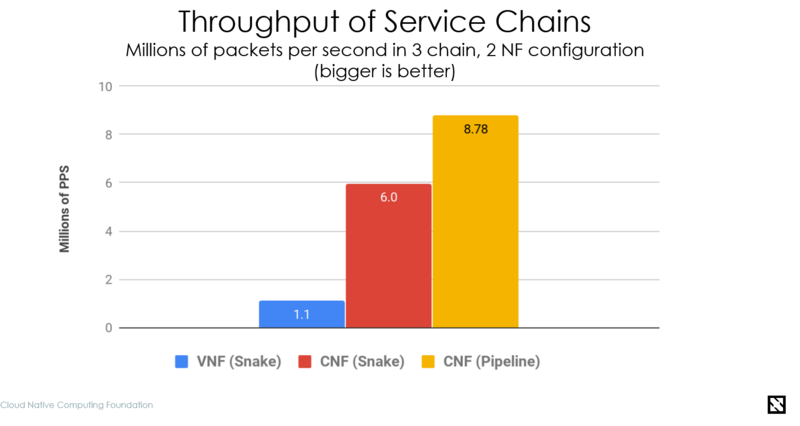 At MWC, the CNCF launched its testbed for comparing the performance of virtual network functions on OpenStack and what the CNCF calls cloud-native network functions, using Kubernetes (with the help of bare-metal host Packet). The project’s results — at least so far — show that the cloud-native container-based stack can handle far more network functions per second than the competing OpenStack code. OpenStack, in case you are not familiar with it, is another massive open-source project that helps enterprises manage their own data center software infrastructure. One of OpenStack’s biggest markets has long been the telco industry. There has always been a bit of friction between the two foundations, especially now that the OpenStack Foundation has opened up its organizations to projects that aren’t directly related to the core OpenStack projects. I asked Kohn if he is explicitly positioning the CNCF/Kubernetes stack as an OpenStack competitor. 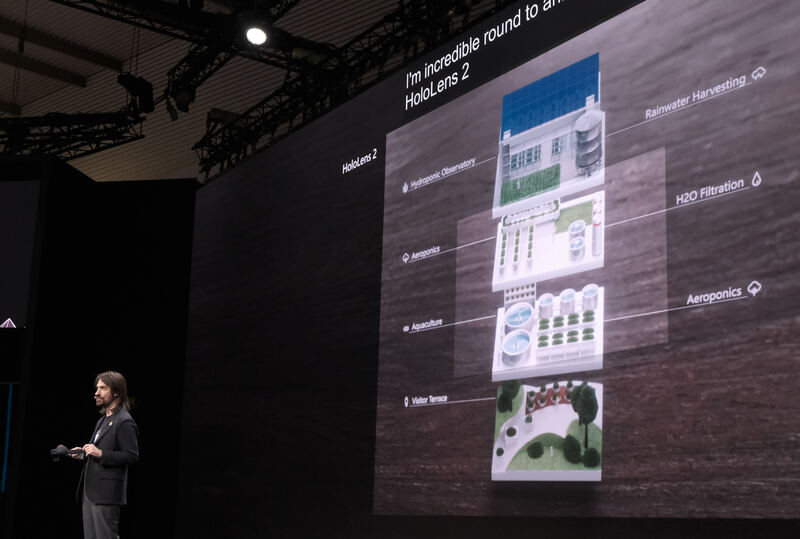 “Yes, our view is that people should be running Kubernetes on bare metal and that there’s no need for a middle layer,” he said — and that’s something the CNCF has never stated quite as explicitly before but that was always playing in the background. He also acknowledged that some of this friction stems from the fact that the CNCF and the OpenStack foundation now compete for projects. 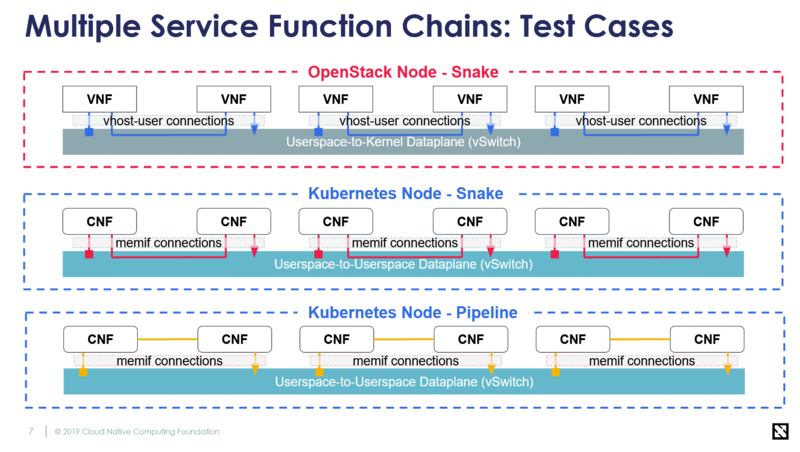 This overall theme continued with Kohn and the CNCF taking a swipe at Kata Containers, the first project the OpenStack Foundation took on after it opened itself up to other projects. Kata Containers promises to offer a combination of the flexibility of containers with the additional security of traditional virtual machines. He believes it’s an interesting space for situations where you are running third-party code (think AWS Lambda running Firecracker) — but telcos don’t typically run that kind of code. He also argues that Kubernetes handles noisy neighbors just fine because you can constrain how many resources each container gets. It seems both organizations have a fair argument here. On the one hand, Kubernetes may be able to handle some use cases better and provide higher throughput than OpenStack. On the other hand, OpenStack handles plenty of other use cases, too, and this is a very specific use case. What’s clear, though, is that there’s quite a bit of friction here, which is a shame. As Coinhive noted in the statement about its closure, a severe and widespread drop in the value of most major crytpocurrencies weighed heavily on its decision. At the time of my March 2018 piece on Coinhive, Monero was trading at an all-time high of USD $342 per coin, according to charts maintained by coinmarketcap.com. Today, a single Monero is worth less than $50. 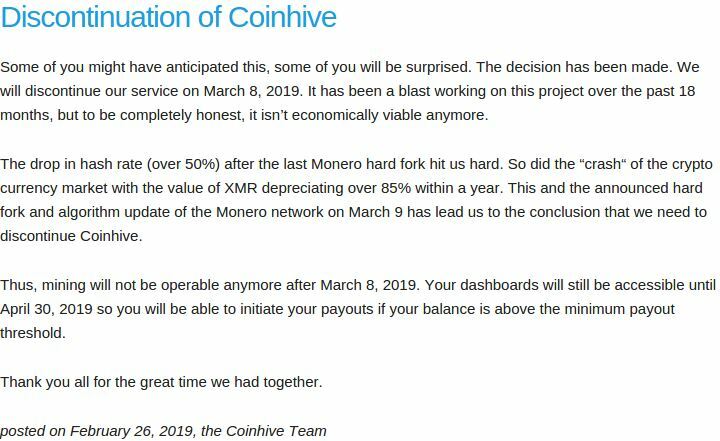 In the announcement about its pending closure, Coinhive said the mining service would cease to operate on March 8, 2019, but that users would still be able to access their earnings dashboards until the end of April. However, Coinhive noted that only those users who had earned above the company’s minimum payout threshold would be able to cash out their earnings. Mursch said it is likely that a great many people using Coinhive — legitimately on their own sites or otherwise — are going to lose some money as a result. That’s because Coinhive’s minimum payout is .05 Monero, which equals roughly USD $2.35. KrebsOnSecurity’s March 2018 Coinhive story traced the origins of the mining service back to Dominic Szablewski, a programmer who founded the German-language image board pr0gramm[. ]com (not safe for work). The story noted that Coinhive began as a money-making experiment that was first debuted on the pr0gramm Web site. After that piece ran, Coinhive added to its Web site the contact information for Badges2Go UG, a limited liability company established in 2017 and headed by a Slyvia Klein from Frankfurt who is also head of an entity called Blockchain Future. Klein did not respond to requests for comment. Full Remote Shell gives your security team a rapid way to investigate attacks, collect forensic data, and remediate breaches no matter where the compromised endpoints are located, eliminating uncertainty and greatly reducing any downtime that results from an attack. Today we are glad to announce another useful feature of the SentinelOne platform, the Full Remote Shell. As the name indicates, it allows an authorized administrator to securely access their managed endpoints directly from the SentinelOne console. This way, sysadmins and SecOps can quickly establish a full remote shell session to troubleshoot end-user issues without having to go on-site. Savvy admins know that having the capability to see and interact with any device on the network can make the difference between “problem solved” and “late for dinner”. With so much noise on the network today, the remote shell is an essential tool for better endpoint management. The endpoint landscape is constantly changing. Users install a wide variety of software to perform their jobs more efficiently, and that makes it challenging to keep up with best practices for security and risk management. In such a demanding environment, admins will find a vast number of use cases for a powerful, full remote shell capability. When we came to design the full remote shell, we interviewed admins about their experience using similar capabilities in other products. The main pain these users reported was the limited amount of commands they could execute. If they needed another command, it required a feature request to the vendor and other lengthy processes. To avoid that pain, we use native shell capabilities. In other words, anything you can do with PowerShell and Bash, you can also do with SentinelOne Full Remote Shell, and that provides a lot of options. We even support command completion and other means to simplify the sysadmin’s life. SentinelOne’s Full Remote Shell helps your business avoid the “IT nightmare” of managing a distributed network securely. It allows IT personnel to respond quickly and efficiently when employees experience technical problems without having to go to each device. The remote shell capability has all the power you would expect in a regular shell session, implemented in the simple and secure way that is the hallmark of the SentinelOne offering. Full Remote Shell is available starting agent version 3.0.